Esprits Criminels Guess That Episode!! 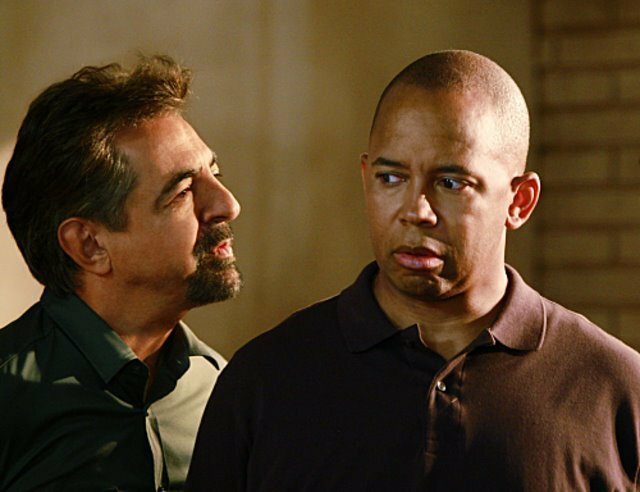 basically, i upload a picture of someone from criminal minds and you guys guess the episode. =] sweet huh? penelope garcia!! can u guess the episode i made it quite easy if u luv crimnal minds!! the person to guess the episode wins and guess to post the next pic!! Nice idea for a new game! That one's from "Seven Seconds" Season 3 Episode 5.
oh thanks!! that one is from the fisher king pt 2!! props coming ur way!! heres the next pic!! Demonology! Season 4 Episode 17! 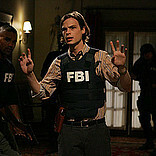 ummmm... the last pic posted is from season 4 episode "52 Pick Up". so how about this pic? Season 4 episode "Soul mates"
Well I don't have my laptop but a's soon a's I do I will add another pic.